Yoshi’s Crafted World for the Nintendo Switch is one of the most original and relaxing games we’ve seen in a long time. Developed by the creators of similar games such as Kirby’s Epic Yarn and Yoshi’s Woolly World, Good-Feel has proven to have perfected the art of giving games a unique feel and art-style. 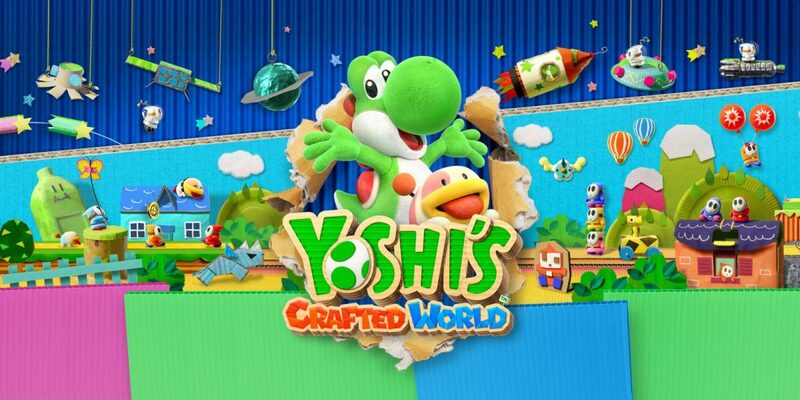 Yoshi’s Crafted World is very similar to past Yoshi platformers, yet gives the series a breath of fresh air. Instead of the traditional 3D game models and textures, you can enjoy Yoshi and his friends in a realistic cardboard cutout-type art style. This complements the 2.5 platform gameplay, making all 40 plus levels feel alive and interactive. 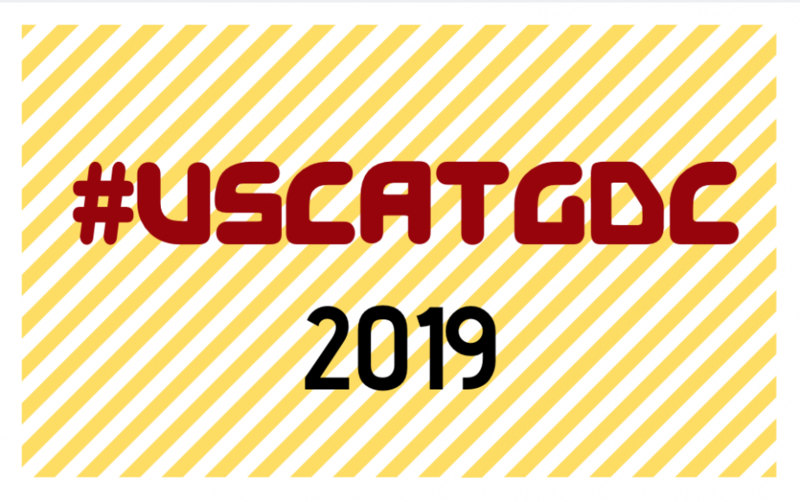 Many past game play mechanics make their return, such as Flower and Red Coin collecting, the reintroduction of yellow and red eggs, and the return of iconic enemies with your lovable canine companion Poochie. However, some of these come with a new twist: the collectable flowers scattered across every level serve a purpose this time. Completing a level will no longer unlock the following one, instead players must use the flowers they have collected to unlock it. This is a great way of giving flowers a purpose which gives players the incentive to explore each level to its fullest. Both coins and red coins also serve new purposes as well. Instead of granting the player an extra life after collecting a certain amount of coins, the player can use them to purchase cute cardboard costumes for Yoshi, such as a Bullet Bill, Poochie, and trash can costume. Costumes provide Yoshi with more health and rarer costumes grant him extra abilities. Players are also able to play with their friends with the local Co-Op mode. In addition to the changes made to enhance new experiences to the game, you now have the option of choosing the color of your Yoshi. There are a total of 8 colors to choose from (Green, Red, Blue, Purple, Yellow, Orange, Pink and Cyan). Even though they all play the same, it’s cool to be able to play as your favorite colored Yoshi. Also, the game’s grooving soundtrack and level progression make it perfect for winding down at the end of the day. The most exciting change to the design is “Mirrored Mode,” which you can access after completing a particular level. In this mode, you play the level in reverse while also playing with the level view in the background. This essentially turns an old level into a new level. While playing in this new perspective, you are able to see new details of objects and enemies you might have missed from your first play-through. Mirrored mode is slightly more challenging than the normal mode, but should still be relatively achievable. Overall, Yoshi’s Crafted World is a blast to play. Whether new to the franchise or a fan of Yoshi platformers with a heavy element of collectability, goofy costumes, this game is a must buy. 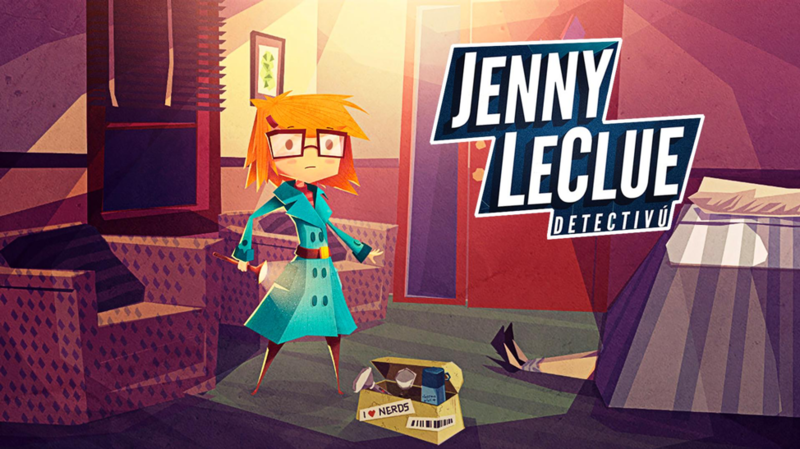 “Detectiving and choosiness” is what indie mystery narrative game Jenny LeClue: Detectivu is about. 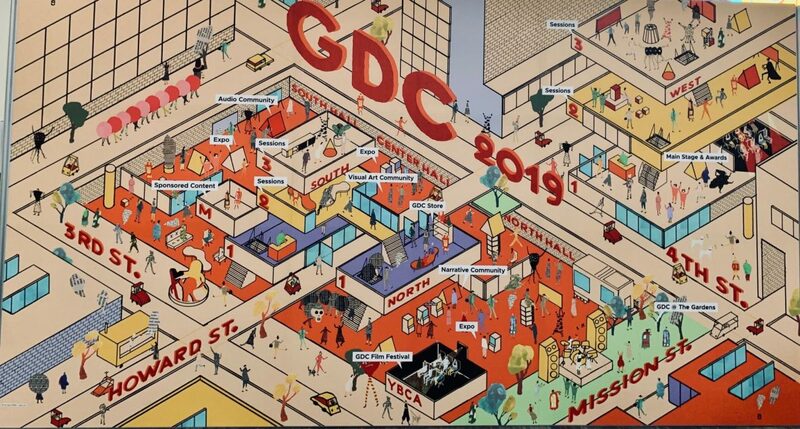 Its development began after it was fully funded on Kickstarter by over $105,000 in August of 2015, and while it is available for demo at GDC 2019 and boasts a free playable teaser online, it is still slated for release at some point in 2019. Jenny LeClue was handcrafted by Joe Russ and Ben Tillet; two experienced motion graphics artists who have worked for the likes of Google and Disney, but are now developing this game together under the name Mografi. Jenny LeClue is a uniquely designed point-and-click style of mystery game with a focus on beautiful, moving art assets and a massively interactive environment. In this game , players take on the role of the titular kid detective as she must solve a murder mystery that her mother has been accused of. Mografi describes the story as a coming of age tale, “Sometimes funny, sometimes scary, always mysterious; it’s a story about finding our strengths, accepting our weaknesses, and the blurred lines between what is right and wrong.” This story structure is used to elegantly complement the style and genre of the game, where things seem simple and light on the surface, but actually become more complex as the character learns and grows. Even the game’s aesthetics match this theme: on closer inspection, a huge variety of objects are either interactive, intricately animated, or otherwise detailed enough to warrant a magnifying glass. Game designers can also look at Jenny LeClue for some clever ideas about how to deliver stories in games. Throughout their journey, for example, players will hear the ongoing narration of Arthur K. Finkelstein, a fictional author who narrates the gameplay of Jenny LeClue . That narration allows players to receive details that are normally missed or neglected, including characters’ thoughts or emotions. It also serves as a simple and stylish way to deliver tutorial content. This is important because throughout the game, Jenny LeClue is faced with both clear-cut story choices as well as other much less obvious opportunities for “detectiving” during dialogue or other events. She can, for example, choose to look away (moving the game’s camera) during dialogue to gather a hidden clue, or otherwise closely inspect her environment at any time to discover additional, hard to find secrets. Another clever idea about Jenny LeClue’s story is that it has been proposed as a trilogy where each player will make huge decisions on their own, but every player’s choices will be aggregated by Mografi to determine what happens in the next chapter of the trilogy. This gives players a very rare sense of agency and influence in games, but most importantly, it also gives them an impression that what they do truly matters, since every player’s actions will determine the story for everyone else. Currently, Jenny LeClue is greenlit on Steam and scheduled for a 2019 release on PC, the Nintendo Switch, and the Playstation 4. 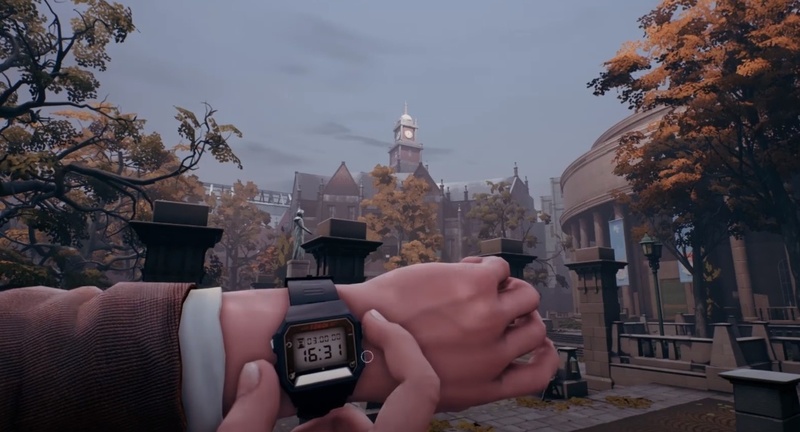 The Occupation by White Paper Games stands out among the single-player games due to their unique approach towards the length of their game: it is finite, and exactly four hours. Being unable to end the game any earlier or later than four hours initially sets the player in a confined state of mind. There seems to be a million possibilities with very few seeming achievable in the designated time. All this tension is intensified further with the mind-grabbing story. As an investigator of the mysterious case involving the death of countless people, you must uncover the secrets that remained veiled from the public. With the authorities closing the case and restricting your actions, everything seems to be against you as the time ticks away towards the end clock. In terms of gameplay, the game is stunning. Almost every single action done consciously or subconsciously provokes a reaction from the NPCs. Something as simple as staring into a player’s watch in a conversation can cause the NPCs to be frustrated of being ignored upon. Swiping the card too quickly on the scanner would require the scanner to swipe again. Even accessing the player’s inventory requires the player character to go through the animation of placing his suitcase on a surface and opening it. While many games have failed in incorporating real-life mechanics into video games, the attention to detail The Occupation creates enhances the experience that the player has. Many campaigns, no matter how well-refined it may be, possess the flaw of experiencing boredom after their first playthrough. However, The Occupation absolves this problem by creating countless options for players to decide on depending on the various decisions made throughout the game. The Occupation offers a cunning mixture of uncertainties that perfectly fit into the detective game genre. Such unique mix offers not only a variety of options but also leaves the players in an intense, limited time frame where literally every second matters. ‘Walden, a game’ takes core free-world exploration elements and then expands upon them in a unique way. The player embodies the persona of the famous American author Henry David Thoreau. 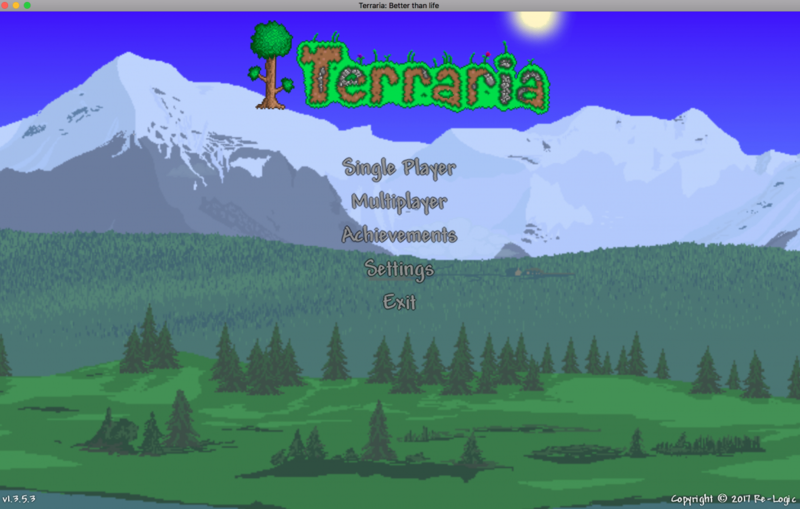 You can explore the entirety of the game world at your leisure or follow the intended storyline. During your playthrough, you will uncover various areas of interest scattered across the map, each giving Thoreau inspiration. At heart, ‘Walden, a game’ is a survival game where you will collect food, maintain your house, farm and other activities you can expect when living off the land. However, that is only part of the gaming experience. Players will have to seek out inspiration by actively engaging with nature and ideas. If you ignore the other part of this equation, your gameplay will turn out dull and uninspired, literally draining the color from the world. The combination of these two components makes the game feel alive along with its diverse landscapes, animals, townspeople, and changing seasons. The game authentically depicts the true experiences of Henry David Thoreau on Walden Pond. While the gameplay is innovative, it is also easy to pick-up and play. As players experience the world, non-invasive hints/tutorials pop up, including what keys to use or the types of actions to take to ensure survival. 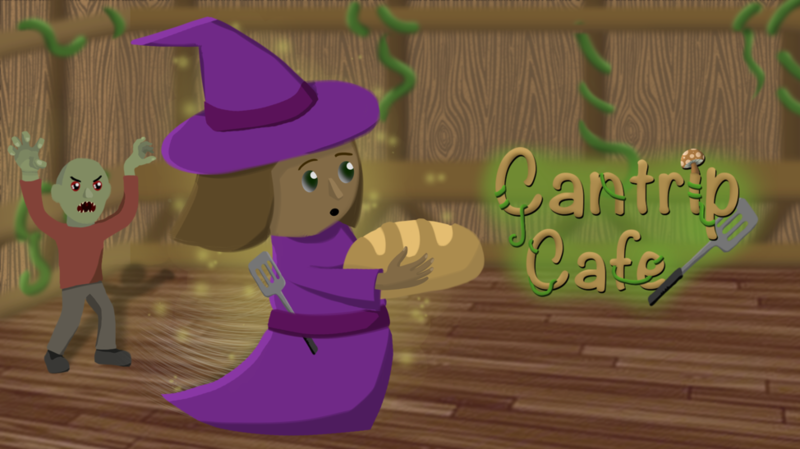 As such, the user controls one self-narrating character during the course of the story, eschewing NPCs and creating a realistic sense of solitude in the environment. The graphics give the player a sense of authenticity, in addition to allowing the player the freedom to explore the untamed wilderness around them. It’s authentic. But what’s more interesting is that the mechanics that put you into his experiment in living. Players get to decide to just survive or to create, which offers special dynamics and aesthetics. Throughout the map, you will discover key spots that will inspire Thoreau. This will cause the narrator to recite Thoreau’s actual works with his silky smooth voice! Many times I would purposely wander aimlessly just to hear Thoreau’s poetry recited back to me. ‘Walden, a game’ is an experience like no other. Many times during my playthrough, I forgot I was sitting in front of a screen. While it is a fast and convenient way of visiting the woods without having to leave your couch, the gameplay urges you to put your controller down and visit the great outdoors. 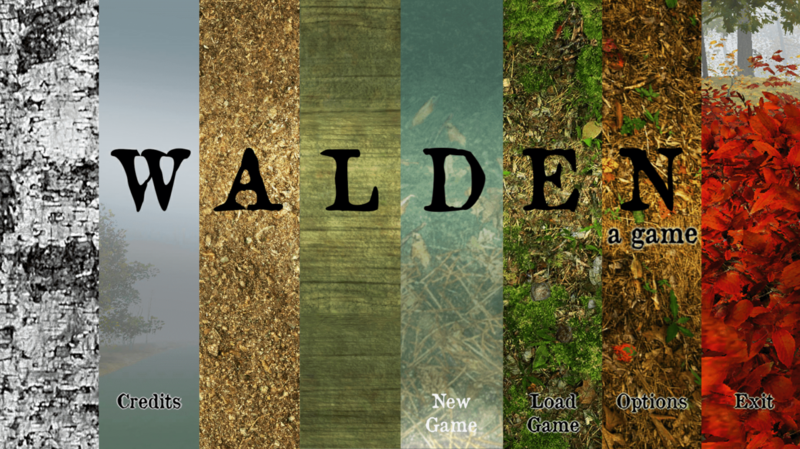 If you are a casual gamer, explorer or literature enthusiast, then ‘Walden a game’ is a must try. Bioware’s upcoming looter shooter, Anthem looks to be a fresh coat of paint for the genre. But will it have enough end game content to keep players entertained? In the alien world of Anthem, players explore, protect, and uncover secrets with the help of their exosuits, Javelins. The Javelin suits act as a players’ class. At the moment, there are 4 unique suit types each with its own attributes and abilities. Each suit fits a different play-style. All Javelin suits have the ability to fly and are customizable. The first suit is called the Interceptor. It is the fastest out of all classes and is meant for up guerrilla warfare. Players using this suit will fly in, attack enemies, retreat, and repeat. The Ranger is a mix of all the suits. It attacks using grenades and missiles and excels at taking down strong enemies. The Colossus is the tank of the group, and as such has the most health. However this comes at a price as the suit is incapable of dodging or rolling. It uses explosives that deal a lot of splash damage, perfect when enemies are close to one another. The Storm relies on elemental abilities such as fireballs and lightning bolts. The Storm also has the ability to teleport around the battlefield. All 4 classes feel unique and have different strengths and weaknesses. Every class has different abilities that could cause an enemy to be “primed”. When an enemy becomes primed, they glow. When primed, enemies can be “detonated” by the same player or by another teammate. The ability used to detonate varies from stunning enemies to refreshing cool-downs. The primed mechanic rewards players who work together and is an effective way of strategizing the combat system. While similar games have lost a big portion of their player base only after a few months after release, Bioware has stated that they plan on continually supporting and adding new content to Anthem. To prevent their player base from shrinking, they plan on making all post-launch DLCs free. Anthem does not feature a season pass or loot boxes. However, players have the option to buy items to customize their weapons and javelin suits. The customization options for the javelin suits are extensive. There are various patterns, textures, and different colors that could make a suit unique. 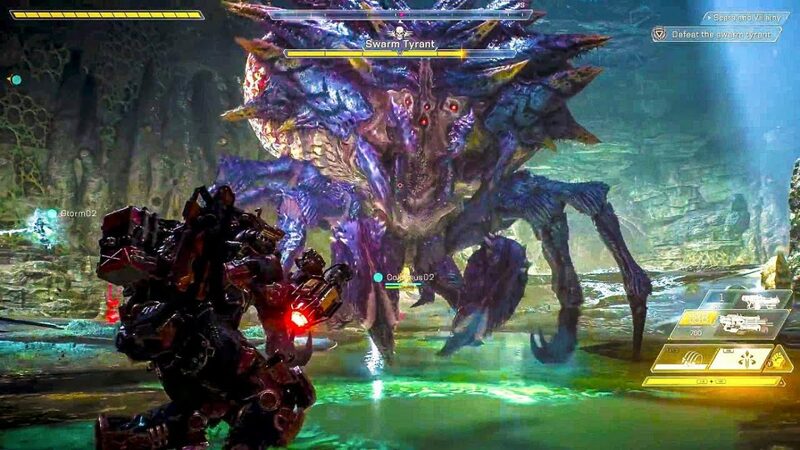 Anthem brings along cool game mechanics and a brand new world filled with monsters to destroy. We are eager to see what Bioware will do to keep the player base alive. Anthem comes out on Microsoft Windows, PS4, and Xbox One on February 22nd.